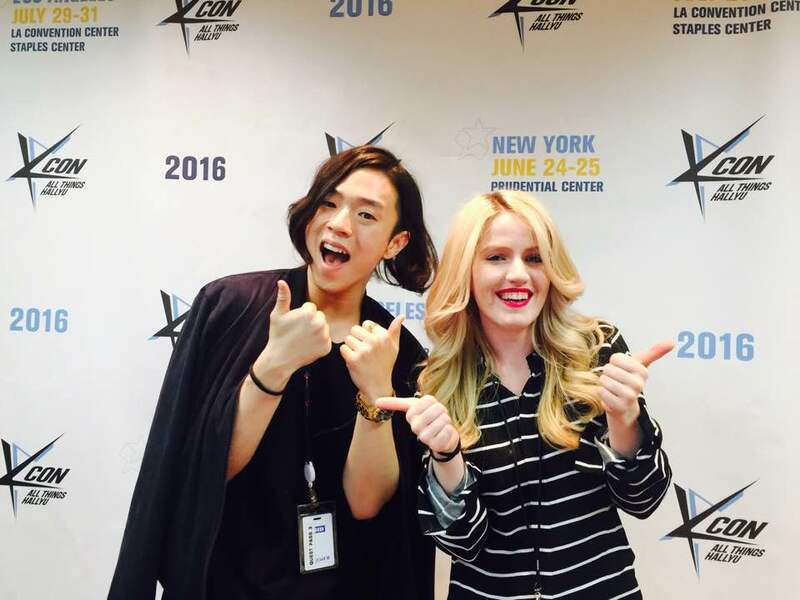 We aired our second episode of #KCONLiveChat for KCON 2016 with our hosts Vanessa & Danny! One lucky tweet-er won a signed B1A4 poster by entering in our contest where fans got a chance to tweet @KCONUSA! Vanessa & Danny also announced the ticket sales dates // housing date so you guys can start planning for KCON 2016! Previous Article[HINTS] Block B at #KCON16LANext ArticleHousing Rates for KCON NY 2016 Now Available to BOOK!